Well. It’s been a while since I’ve been here. But, like I’ve mentioned before between DS’s crazy dance schedule during the holidays, as well as most of my crafting becomes completely gift related I didn’t want to post much and give away gifts before they were even wrapped! This is going to be a LOT of pictures I will warn you now lol. 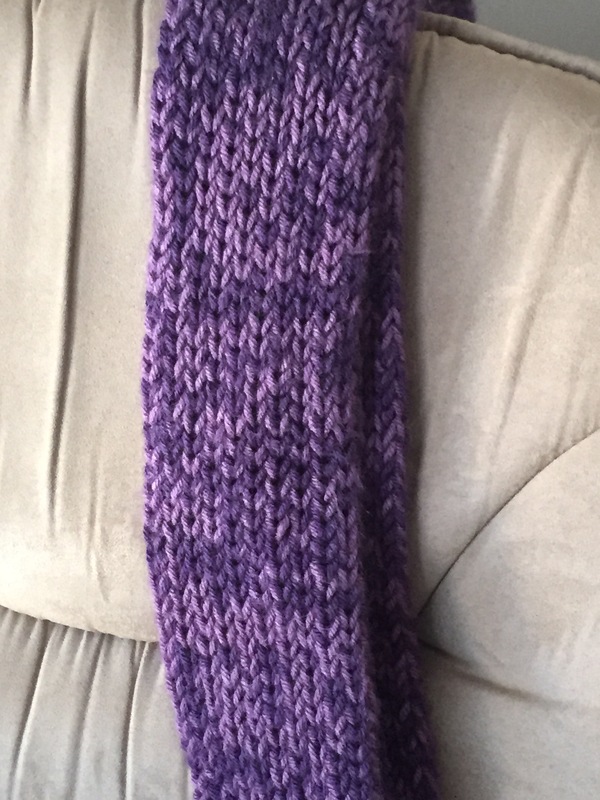 First off is a scarf I made for my oldest sister in law. 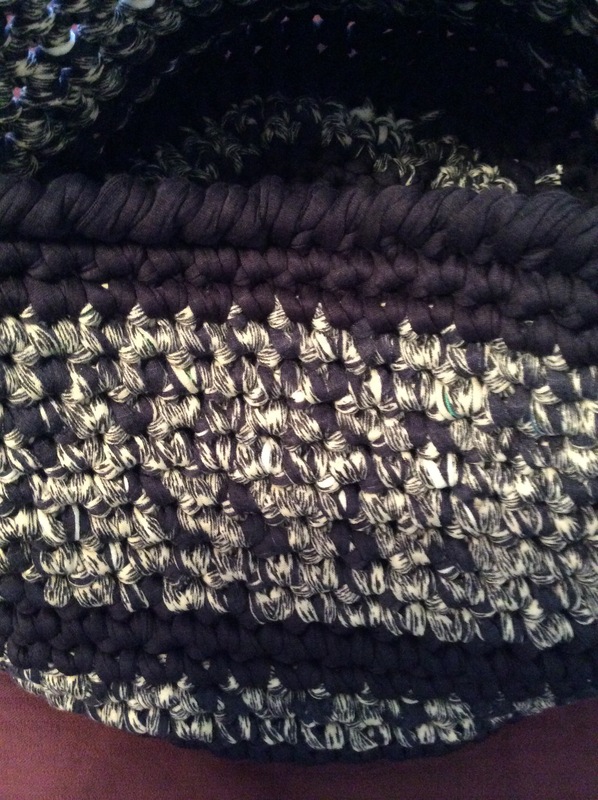 My first experiment beyond weaving on my Martha Stewart loom. 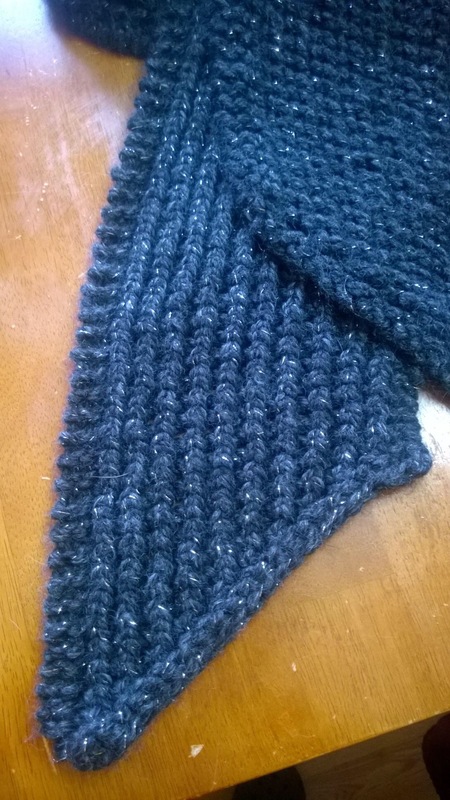 I think it came out great, it uses Lion Brand’s Wool-Ease Thick and Quick, and so it worked up very quickly. You can find the pattern for free on the Lion Brand website it is pattern number L10023. The two pictures of it completed are thanks to my oldest sister in law, I managed to wrap everything without getting pictures lol. 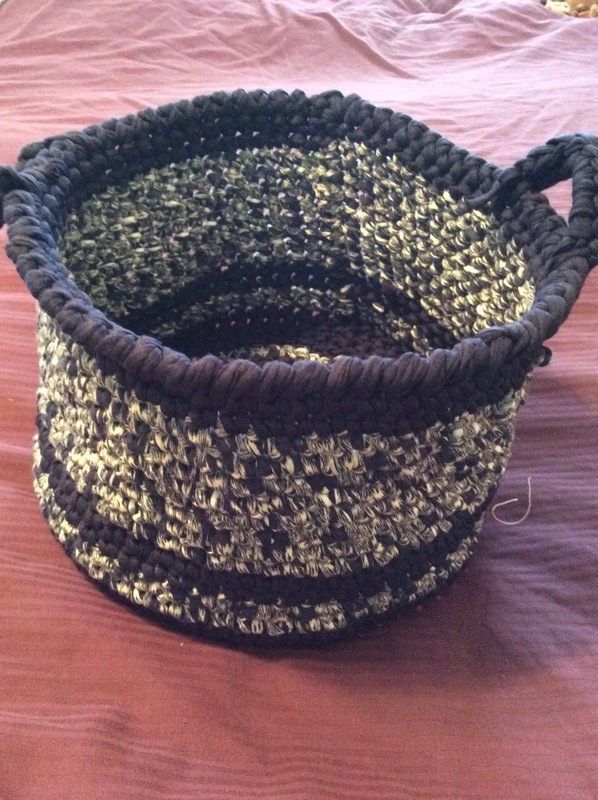 Next was another quick and easy project, also on my Martha Stewart loom. 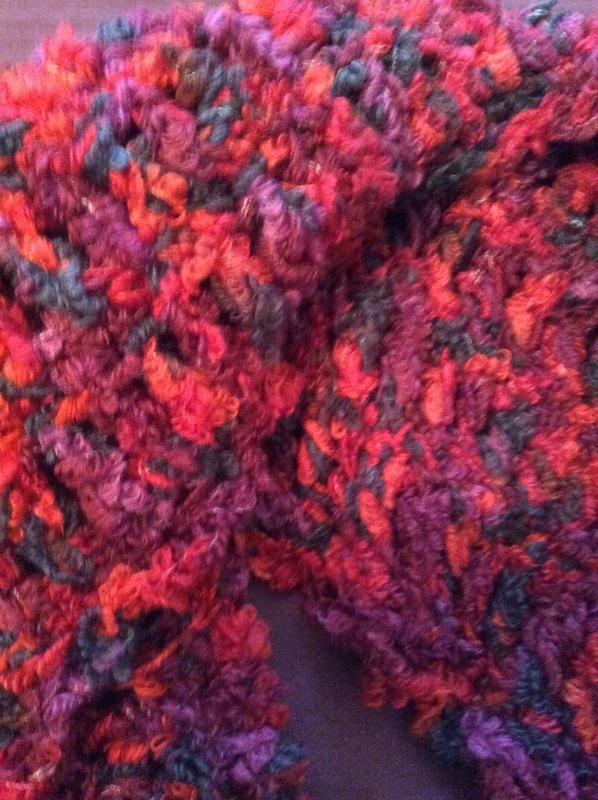 This is the loom double knit two ball scarf using Vanna’s Choice. 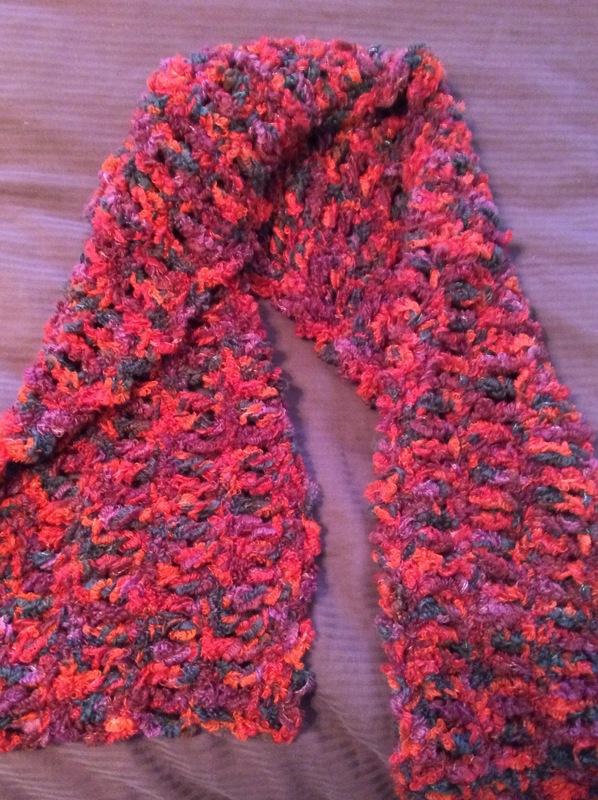 Super thick, warm and super fast to make. It is also a free pattern on their website number L0103. Picture credit goes to my sister in law, the younger one (but still older than me lol). So, I try to do some small crafts/projects that I want to do or catch up on after Christmas. Especially since we like to spend that time at home, all of us playing with our new toys and enjoying the quiet time. Needless to say, I accomplished a lot! 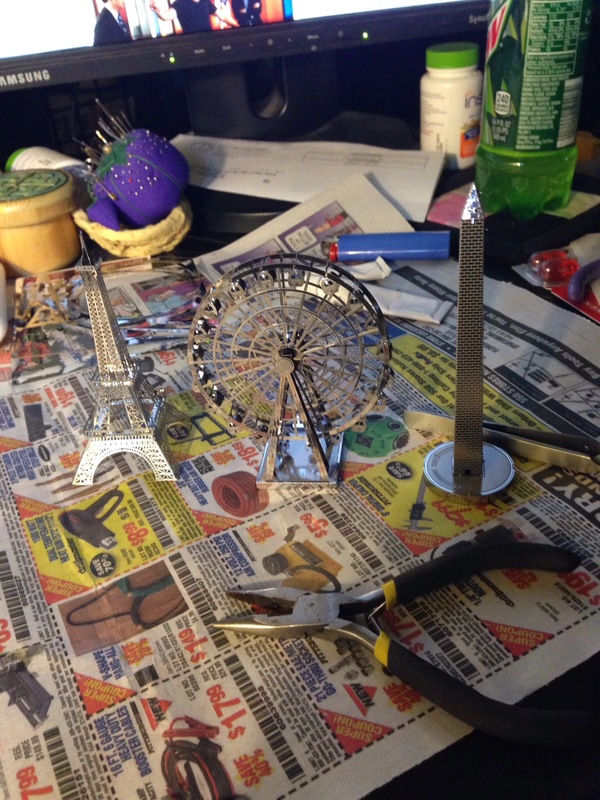 First is a set of miniatures, from a company called Metal Earth. I found them at our local 2nd and Charles and they are fun little things. 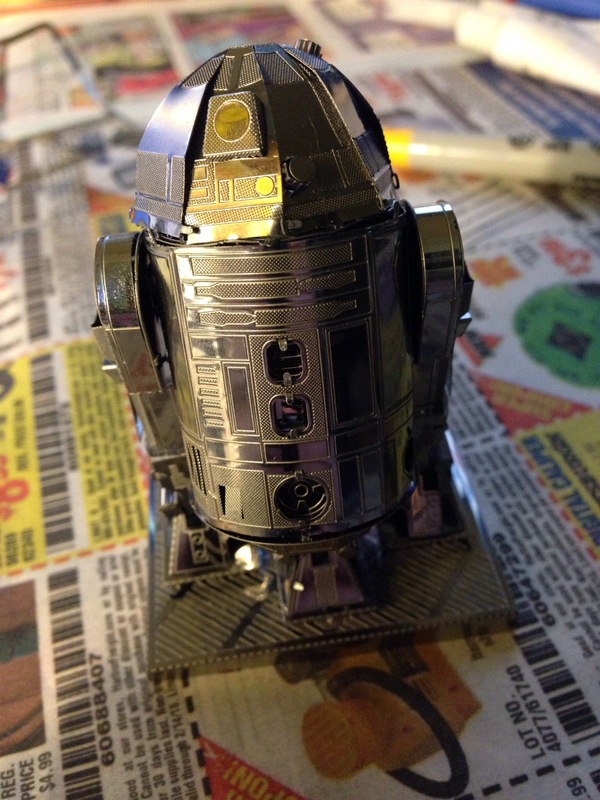 I had five that I had picked up over many months, a Ferris wheel, the Eiffel Tower, the George Washington monument as well as two from their Star Wars line, R2-D2 and the Millennium Falcon. 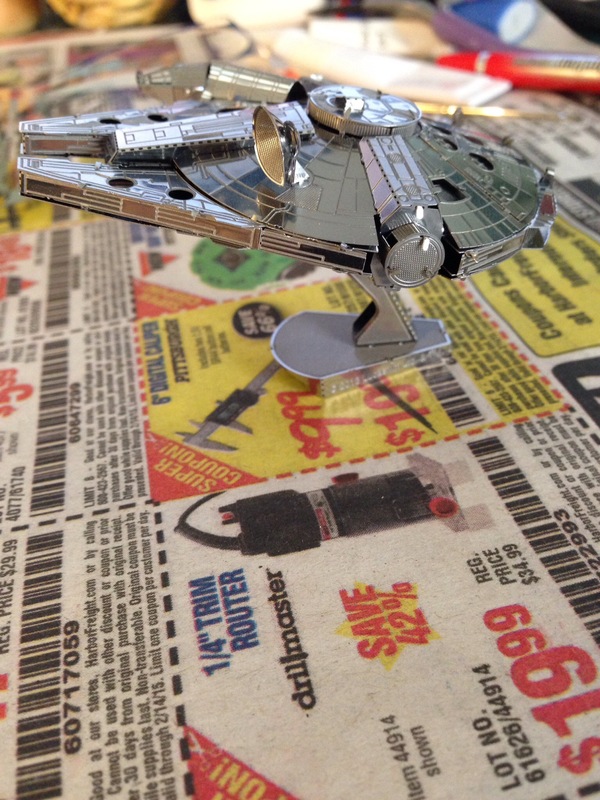 They were fun, a little complicated since the instructions are mostly pictorial but fun nonetheless. 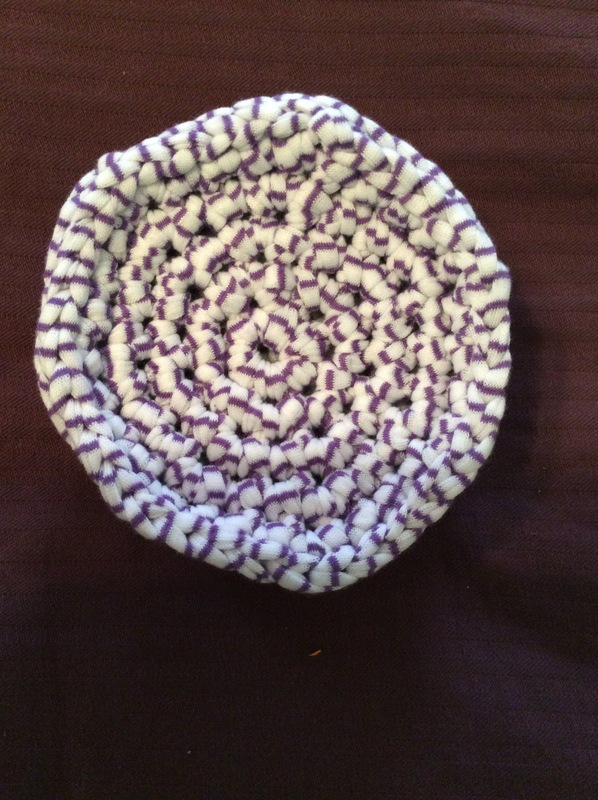 Next thing I worked on was a basket, made from Lion Brand’s fun newer yarn “fettuccini”. 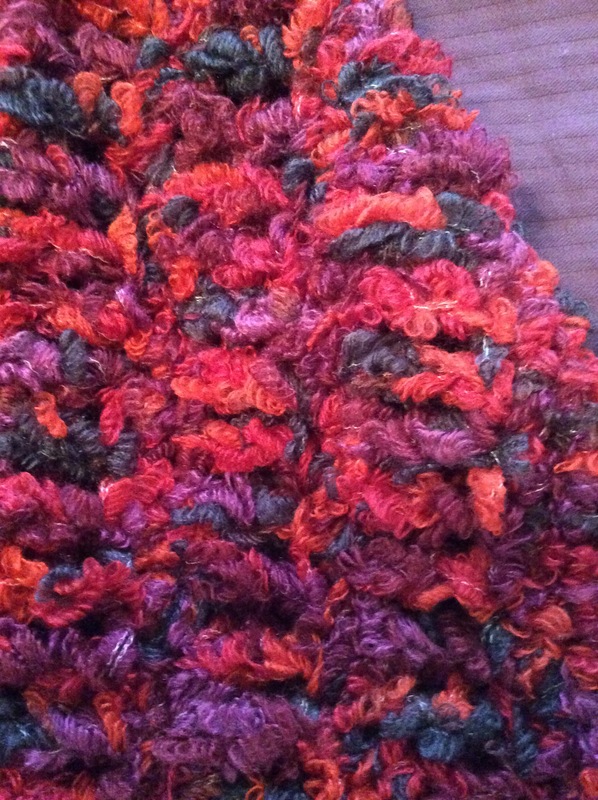 It’s a super bulky yarn, but with various fiber content and interesting colors. If you order from their website, you get no choice in colors but I’ve also found it difficult to find in stores. 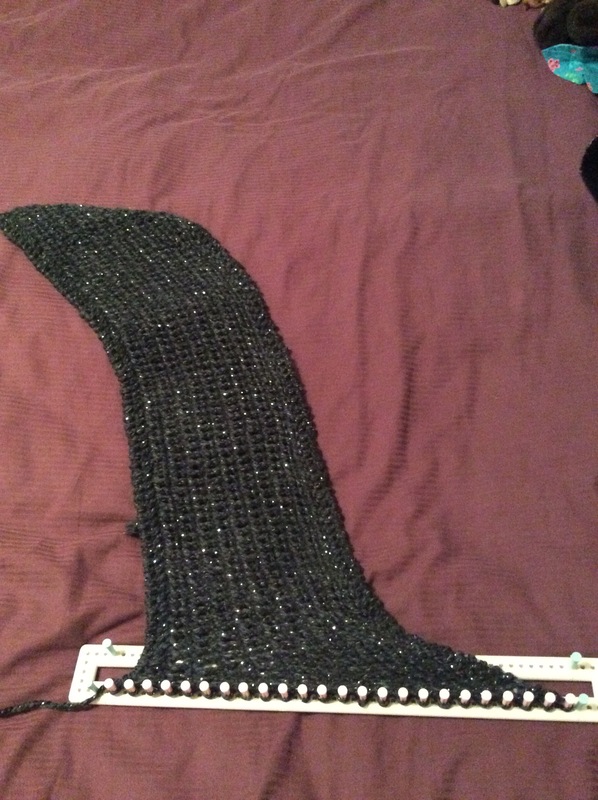 It’s another free pattern that I adjusted slightly, but the pattern number is L40360. I added the handles and am loving having it to carry my work around. Next I pulled out something I found at Michael’s. It was their brand, Loops and Threads, and the yarn is their T-Shirt yarn. 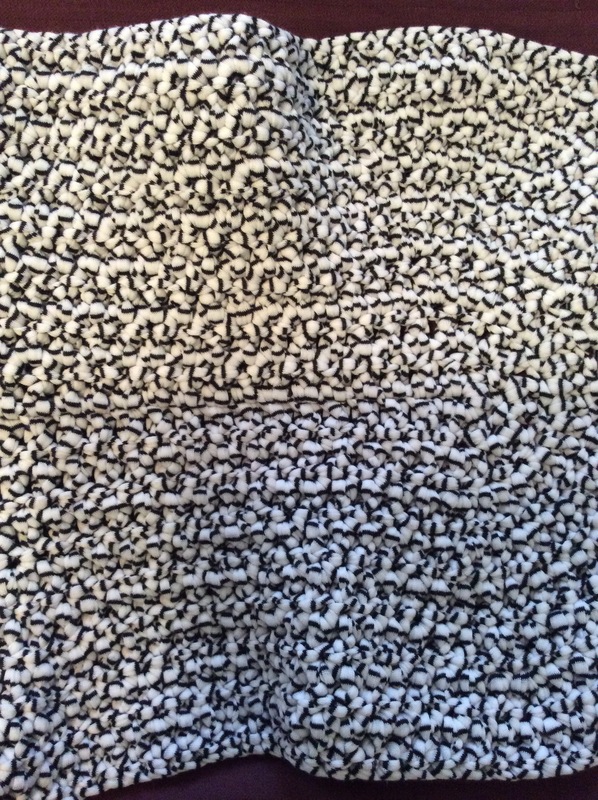 It is definitely t-shirt material, and it came in a few colors. Problem is, just as I fall in love with the ease of this yarn, it is discontinued. But, I did manage to make a placemat and a set of coasters out of the two skeins I had. 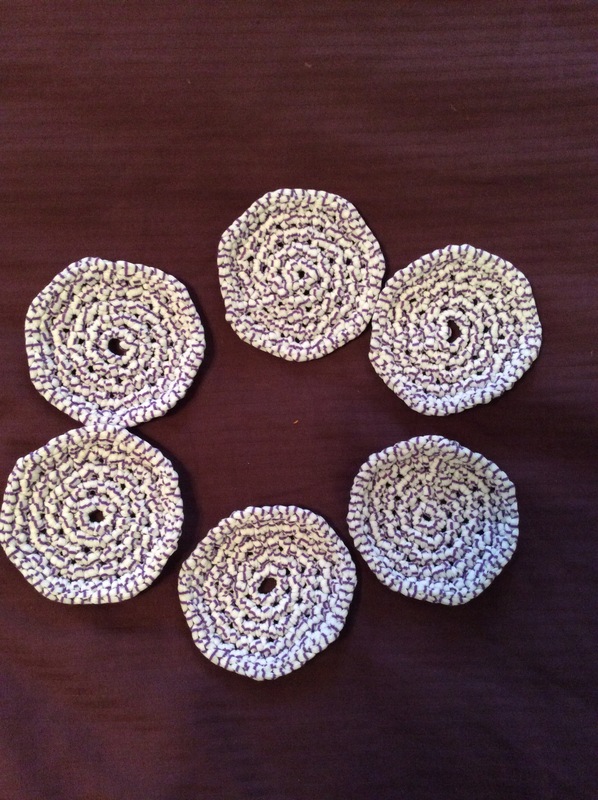 I actually got about 10 coasters from one skien, and I plan on putting a set of six on my etsy store. 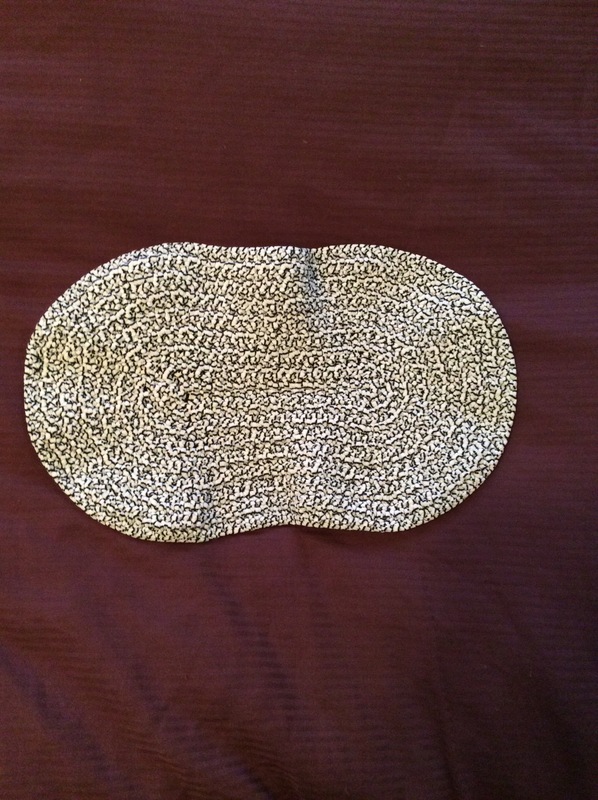 The pattern is available on the Michael’s website. 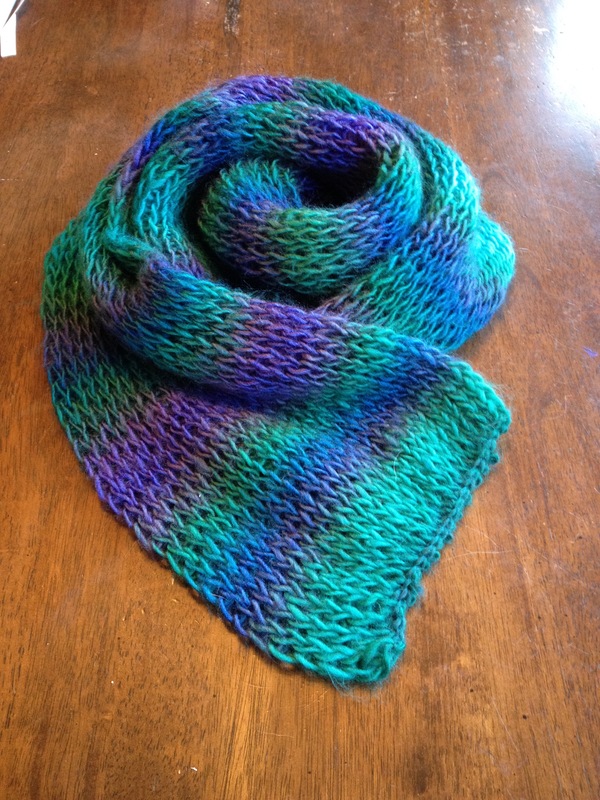 Last but not least, one more scarf/wrap that was from my one of my kit of the month kits. I’m pretty sure this one is going to end up on etsy as well, the color palette although interesting isn’t exactly my personal taste. 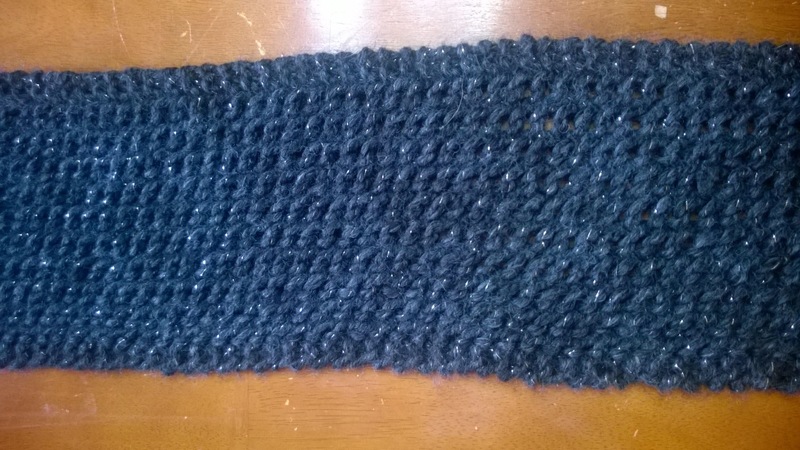 I think I might have enough yarn to make another, which as fast as this pattern was to work up, I will probably do. 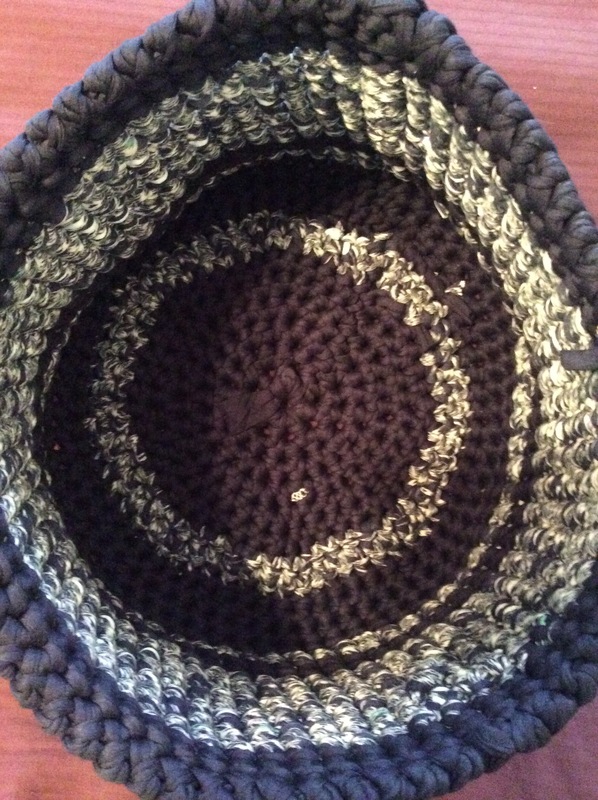 It’s a simple pattern of single and triple crochets. *whew* I think that gets you all caught up now. Finally. I plan on getting back to my weekly updates next week if I can. Keep smiling and keep crafting everybody! !